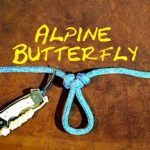 The Alpine Butterfly Bend is actually derived from the Alpine Butterfly Loop. 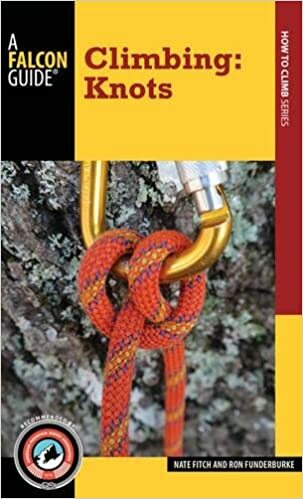 This particular bend is excellent for joining two ropes of a similar size diameter. 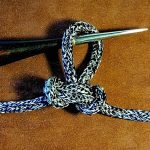 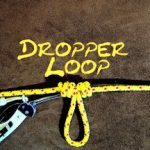 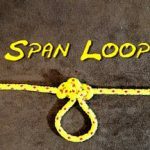 There are a number of ways of tying the Alpine Butterfly Bend and in the video below I demonstrate three ways of tying, one being a rather quick and simple way of tying this bend, it is done in the same way as tying the Alpine Butterfly Loop. 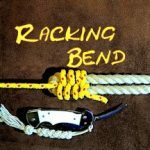 The Alpine Butterfly Bend is also relatively easy to untie, even if it has been under extreme loading.